New Leeds head coach Paul Heckingbottom saw his team lose 2-1 at Sheffield United in his first game in charge. Billy Sharp, who returned to the starting line-up, scored twice against his former club, either side of Pierre-Michel Lasogga's goal early in the second half. 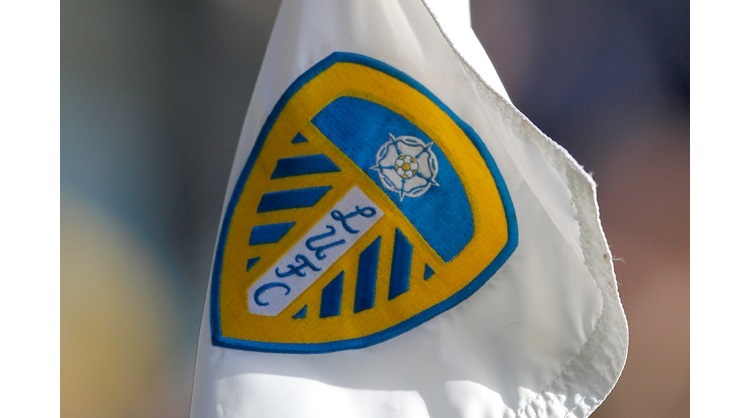 Kalvin Phillips and Eunan O'Kane returned to the Leeds line-up following suspension, the latter as captain. The hosts got off to a flying start when Sharp scored against his former club in only the second minute. Mark Duffy crossed from the right and Sharp swivelled to meet the ball with a superbly-struck volley after a weak headed clearance by O'Kane. Leeds were put under further pressure early on, with Duffy firing over and Sharp's header from a Lee Evans free-kick clearing the bar. Ezgjan Alioski had Leeds' first effort, firing a long-range shot wide. Alioski put a shot on target soon after, but it was comfortably saved by Jamal Blackman. Midway through the half, Lasogga went close for the visitors with a shot from distance which flashed narrowly wide of Blackman's left-hand post. As Sharp looked to get on the end of a cross from Duffy, Stuart Dallas made a timely interception, heading the ball away. Duffy and Sharp then linked up well with the latter sending over a low cross which just evaded his strike partner, Leon Clarke. As the home side continued to press, Duffy saw his 20-yard shot go wide. The lively Alioski got on the end of a cross from Laurens De Bock, but Enda Stevens was on hand to deflect his header over. Duffy put a low shot straight at Felix Wiedwald before Leeds went close to equalising at the end of the half. A Pablo Hernandez free-kick was met by a diving header from Pontus Jansson, forcing Blackman to make a good save diving to his left. Leeds levelled just two minutes after the restart when Hernandez, on for the injured Kemar Roofe just before the break, won possession on the left and sent over a cross which was met by a stunning header from Lasogga at the far post. Hernandez then had a low shot deflected wide and from the resulting corner, Matthew Pennington's effort was blocked. After Duffy saw his rising shot go just over, the Blades regained the lead. O'Kane was adjudged to have fouled Fleck inside the area and Sharp hammered the resulting penalty past Wiedwald. Hernandez went close with a shot late on and De Bock saw his long-range effort deflected wide in stoppage time, but the home side held on to claim all three points. The result leaves Leeds still without a win in 2018 while Sheffield United got their play-off bid back on track following back-to-back defeats.